A manual gate closure with automatic clipping, looping, tagging and cutting is possible with this series. The DCM and KDCM accommodate products from 25-120 mm diameter. 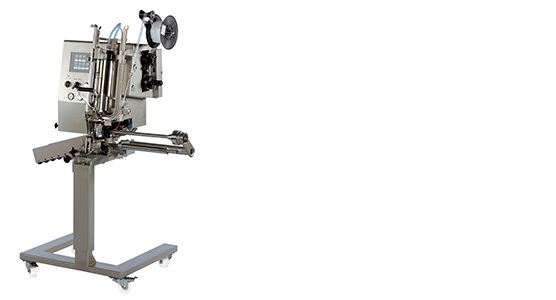 Ready-made casing sections from 40-150 mm diameter are reliably clipped with the TCV1590. 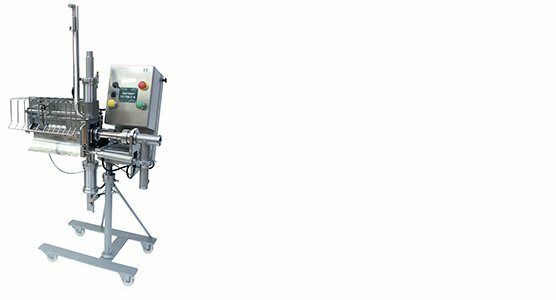 It is available with an automatic looper and extended discharge tray.